Aaron Neuwirth reviews A Star Is Born, the latest take on this story, which finds Bradley Cooper as both director and star, opposite Lady Gaga. Channeling the energy of a rock concert into a cinematic experience is an impressive feat. 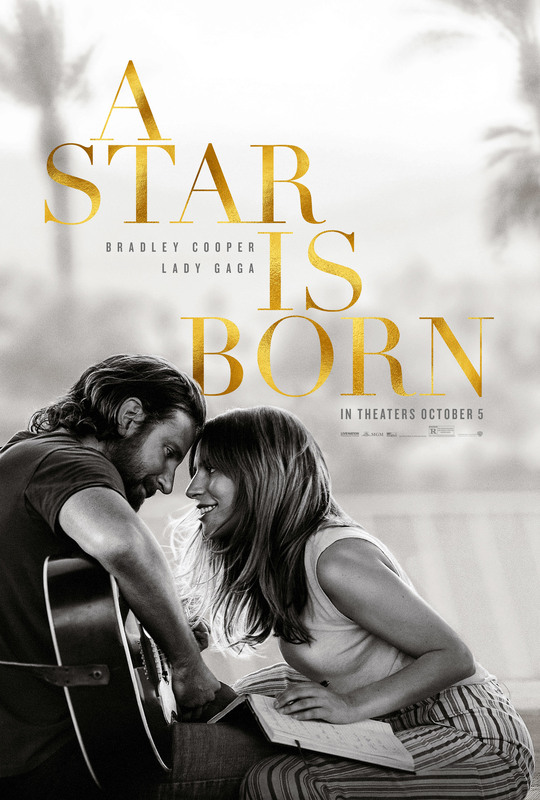 A Star Is Born, the third remake of the classic 1937 film, could easily coast on the immense talent that star Lady Gaga has made a career out of in real life, but this film finds more creative ways to put her abilities on display. The best example of this is in the exact moment that a star is born. Perhaps it could be hard not to get a moment like this right, but there’s an excellent level of finesse that star Bradley Cooper brings to this moment in his directorial debut. In return, the audience not only sees all the effort that goes into bringing larger than life entertainment to the screen but a real emotional catharsis for the characters involved, which continues to carry throughout this very successful take on the story. It is not as if A Star Is Born needed to do all that much to make a new version of this film seem necessary. 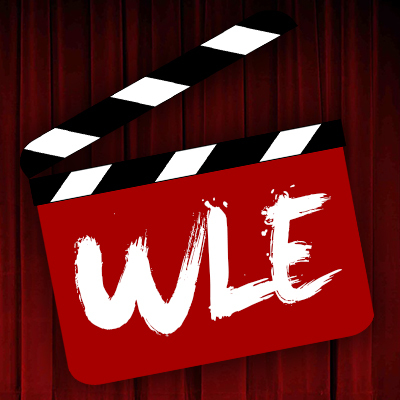 What film is, regardless of whether or not the story is “new” to some extent? 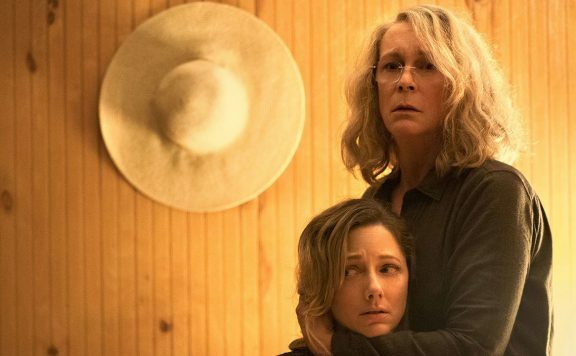 More important is how Cooper and co-writers Eric Roth and Will Fetters decided to update this concept last put together in the 1976 take starring Barbra Streisand and Kris Kristofferson. 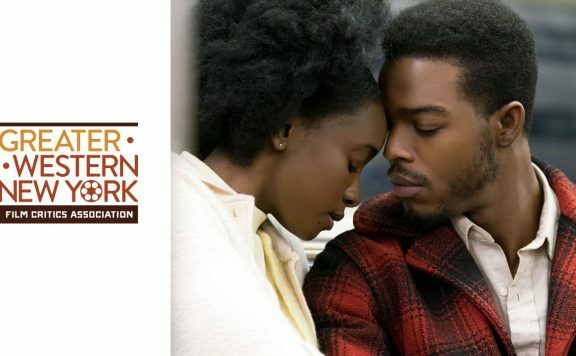 Not moving too far from what works was ultimately the right decision, as the film is not about trying to say something new as much as it emphasizes just how good a movie like this can be. So yes, the general concept is still in place. Cooper stars as Jackson Maine, a hard-drinking, hard-living rock star who discovers a new talent while stopping off at a bar. This is Ally, (Gaga), who has a fantastic voice but has been told she doesn’t have the “look” of someone meant to be a superstar. Leave it to the wooing and mentorship of Jackson to lead Ally into the life of an established music superstar that she was destined for, which comes with the many great accolades, as well as the trouble to expect. 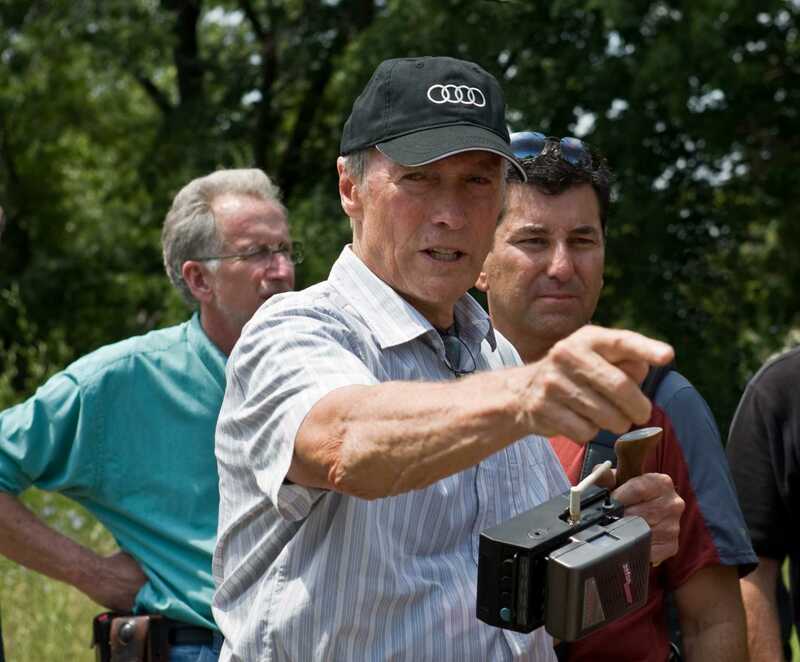 Cooper, with multiple Oscar nominations and plenty of time spent working with acclaimed directors under his belt, was apparently in a unique position to direct this film. Whatever the process is for an actor to move into this sort of direction, it resulted in a terrifically shot film, with an emphasis on naturalism, a soundtrack that is sure to be a smash hit all over, and wonderful performances all around. It’s practically unfair how much a film like this speaks to the privilege of someone like Cooper, but the star ended up making a film that feels like more than just a vanity project. To speak once again to the necessity of a film like this, a big reason why this story didn’t need much altertaion is that it’s a great structure for a film. Just like many other tried and true formulas, remake or not, A Star is Born is the sort of model for a film that can attract a lot of talent because of the potential. Combining music and drama makes for an experience that brings a lot of different kinds of talent together. Further helping is the sort of gravitas and weight provided by the cast and filmmakers involved. The instincts shown in Cooper’s direction to emphasize closeups when needed, downplay some major dramatic moments, and let the music help tell the story has all paid off for the film. A Star Is Born feels like a big studio drama that audiences could use more of. It has all the thrills of a blockbuster summer spectacle, but it’s a film for adults that are starved for this sort of entertainment as far as mainstream releases are concerned. It’s honestly impressive, as I can’t say I was expecting this to come from the star of The Midnight Meat Train. From a performance standpoint, Cooper delivers as well. In addition to providing a charismatic and soulful dramatic performance, the actor worked for over a year to lower his voice an octave and put in the effort to appear as a proper singer. It shows. These concert scenes were filmed with the actors singing live, and Cooper brings a real presence to the stage. This is much less surprising with Gaga when it comes to the singing, but her work as an actress shines as well. While having appeared in genre films and TV shows before, this film is Gaga’s chance to break away from vamping it up and show what sort of dramatic depths she can reach, which paid off. It’s important to note the incredible work by cinematographer Matthew Libatique here, as he helps escalate the film to another level, capturing the emotion-filled expressions of both stars. 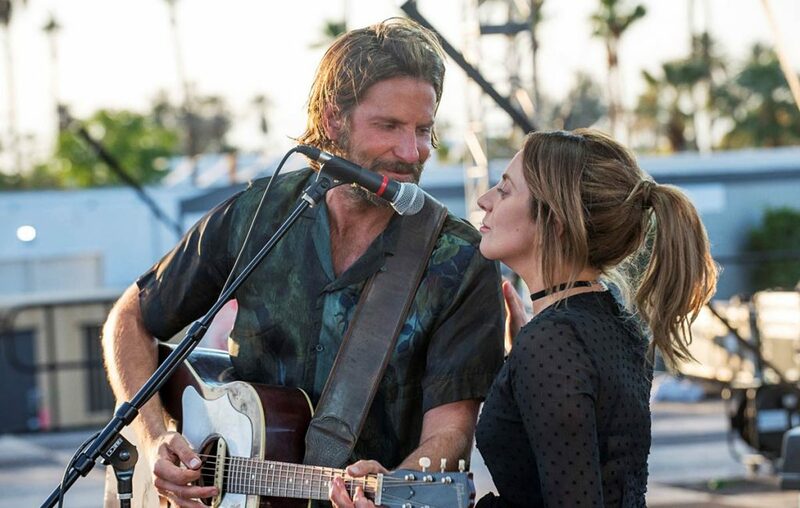 The great look of this film only adds to the strong chemistry exhibited between Cooper and Gaga. That’s not to say nothing of the rest of this cast either, who all excel, including a great Sam Elliott as Jackson’s older brother, and Andrew Dice Clay as Ally’s father. When Dave Chappelle enters the frame as one of Jackson’s close friends, and you feel impressed by the sort of stature he brings to the film, it seems apparent that everything is clicking as far as how this whole project has been assembled. Mild downturn aside, A Star Is Born has all the makings of a dramatic hit. The performances and chemistry are great, the music is fantastic, and Cooper has proven to have what it takes to deliver a real crowd-pleaser from the director’s chair. While not exploring new ideas with this story, I find it hard not to be compelled watching flawed individuals come together in a romantic sense as well as a professional one, and building up (and down) from there. Cooper channeled what was needed to get that aspect right, and the results are clear. A Star Is Born is big studio drama done right and just try not to be moved by any of the many great songs found on the soundtrack.